wow! 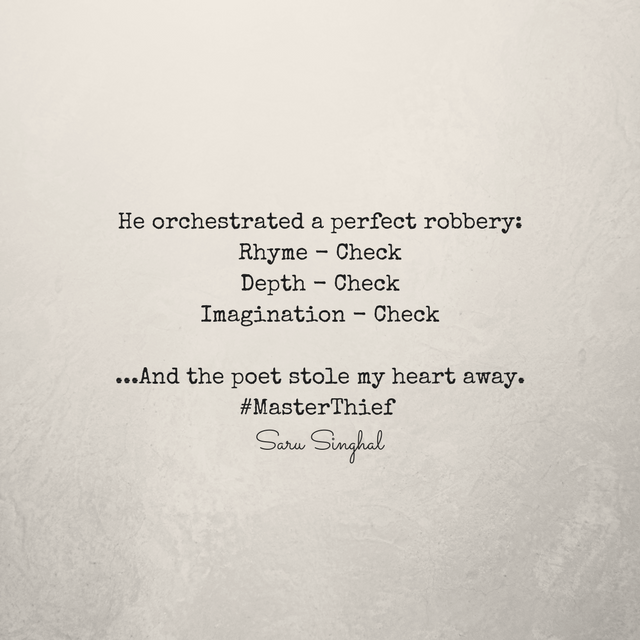 The poem steal hearts with ease through this concoction. A flawless robbery. Wow! 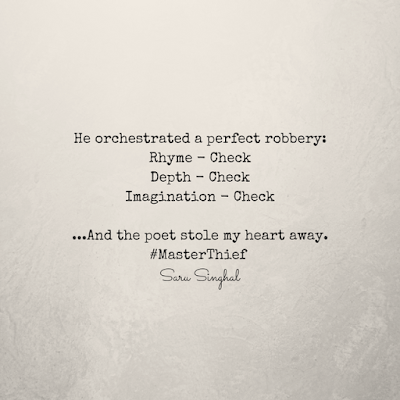 Love the depth in your poem. Superbly done :) I am sure you stole our breath away with such a brilliant one.